On the 16th of April 1746, the Government army and the Jacobite army fought at Culloden Moor (then known as Drumossie Moor) for their final battle. The day before, the Duke of Cumberland, leader of the Government side, turned twenty-five. He and his troops stopped in Nairn, a seaside town about twelve miles east of Culloden, and celebrated with some brandy. The Jacobites planned to take advantage of this, and in an aim to replicate their success at Prestonpans, they employed one of the same tactics they had used for that battle: a night attack. 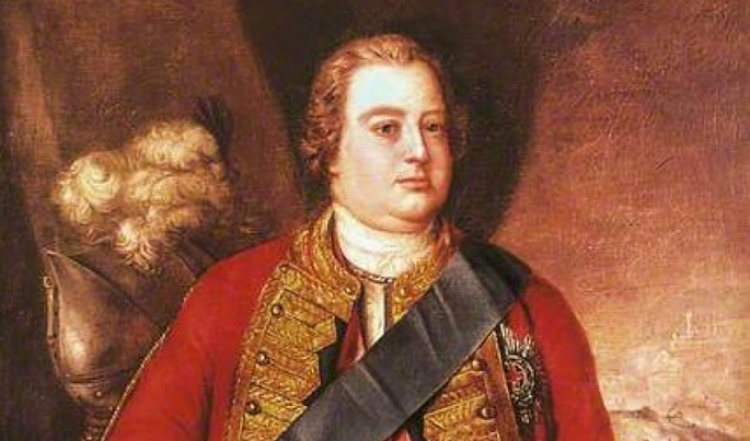 The Duke of Cumberland was a son of the Hanovarian King George II. 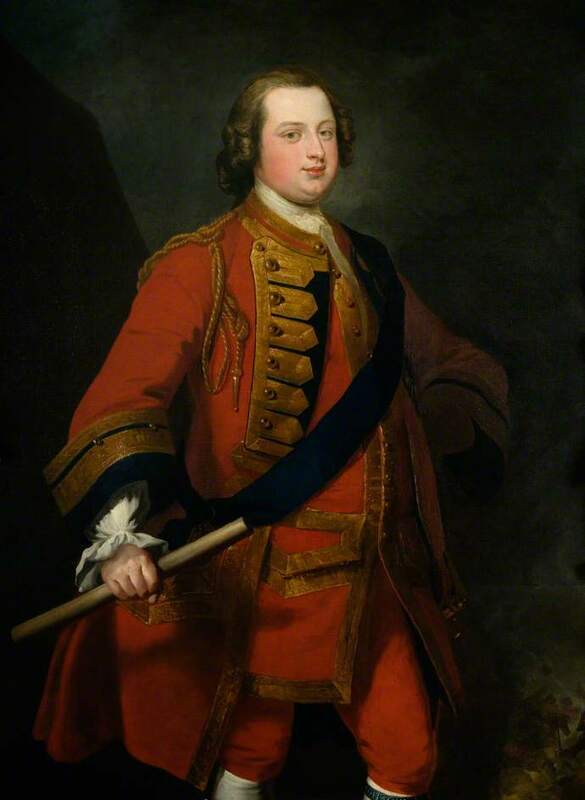 After the Jacobite victories at Prestonpans and Falkirk Muir, the Duke arrived in Edinburgh to take over the command of the Government army. He planned to go to the Highlands, where Charles Edward Stuart was, but deciding to wait until spring for another battle, he first went to Aberdeen. There he had the troops trained in a tactic that rendered the Highland Charge less effective; this was deemed very important as the Highland Charge had been instrumental in the Jacobites’ victories in the previous two battles. From Aberdeen, the Government army marched towards Inverness, and just outside of the town of Nairn, it was decided that they should rest and drink in celebration of the Duke’s birthday. Charles Edward Stuart, Lord George Murray and the Jacobites were in Culloden. Rather than wait there, it was decided that they should all march to Nairn and attack the Government army during the night. There were immediate obstacles, however; provisions had dwindled, and that day many of the Jacobite troops had only had some hard bread to eat. Some had been wandering around in search of food, and when called back, had responded that they would rather be shot than starve any longer. The plan was to set out at dusk, with George Murray leading the first column, mostly made up of the clans, and Charles and the Duke of Perth leading the second column, which mainly consisted of the Lowland regiments. The projected arrival time in Nairn was around two in the morning. The second column found it difficult to keep up with the first, but even the clansmen, more used to the terrain, struggled due to hunger and exhaustion. George Murray, having been informed that the second column had fallen behind, slowed his pace considerably. They all struggled on until two in the morning, when it was judged that they were still three or four miles away from Nairn. The leaders deliberated, before reaching the conclusion that they should turn back; they reasoned that even if their troops were able to quicken their pace, which seemed unlikely, there was still little chance that they would all get to Nairn before daylight broke. There was confusion, with not all of the troops being made aware of the changed plan. Charles, not realising that the first column had turned back, carried on to Nairn. When it got to him that the first column had gone back to Culloden, he turned back too. Others had almost reached Nairn before they realised that they were alone, and that many members of the Government army were awake, celebrating the Duke of Cumberland’s birthday. The Government army found out about the planned attack and set off for Culloden between four and five in the morning, eager to fight with the knowledge that the Jacobites would be weaker after walking all night. We hope enjoyed this short post on the infamous failed night attack. As always please like, share, tweet and comment.